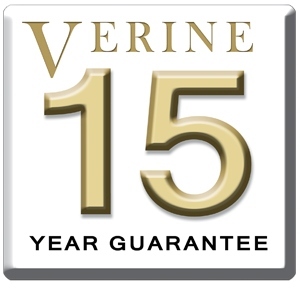 The Verine Eden HE is a high efficiency, glass fronted, landscape hole-in-the-wall gas fire that has an incredible 83% net efficiency and up to 5.2kW heat output. 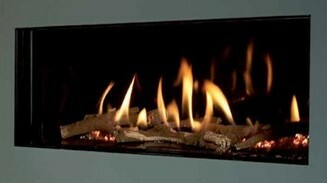 It features an enchanting flame picture and is supplied with a choice of log or white stone fuel bed. 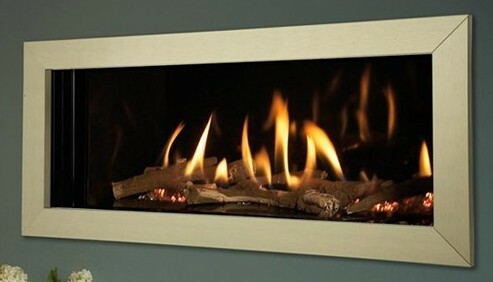 The Eden HE has been designed as a trimless fire for a very minimalist appearance, or team with an optional Slimline & Deluxe fascias, in polished silver or Antique Brass, for a more prominent centerpiece. 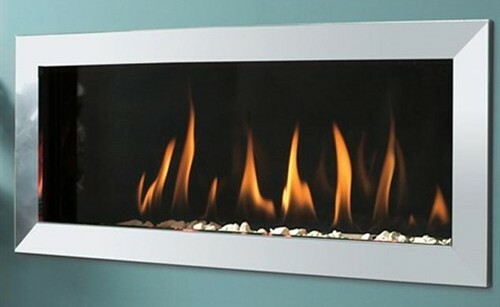 Click the button below to add the Verine Eden HE Hole in the Wall Gas Fire to your wish list.